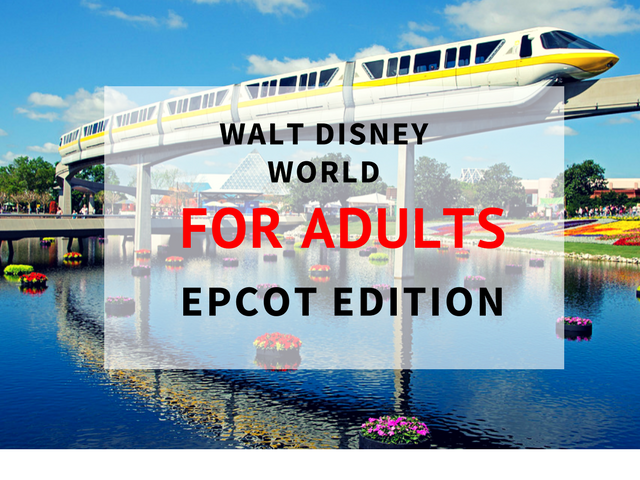 Archive by category "Walt Disney World for Adults"
Have you ever wanted to know all the little secrets and details of Walt Disney World? 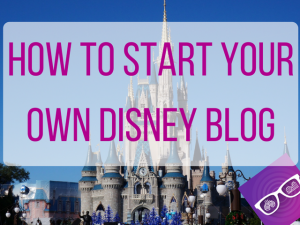 I’m here to give you the best hidden Disney secrets you may have never thought about. On this guide, we will go through each Walt Disney World theme park and unlock some of the mysteries behind the Disney legends. 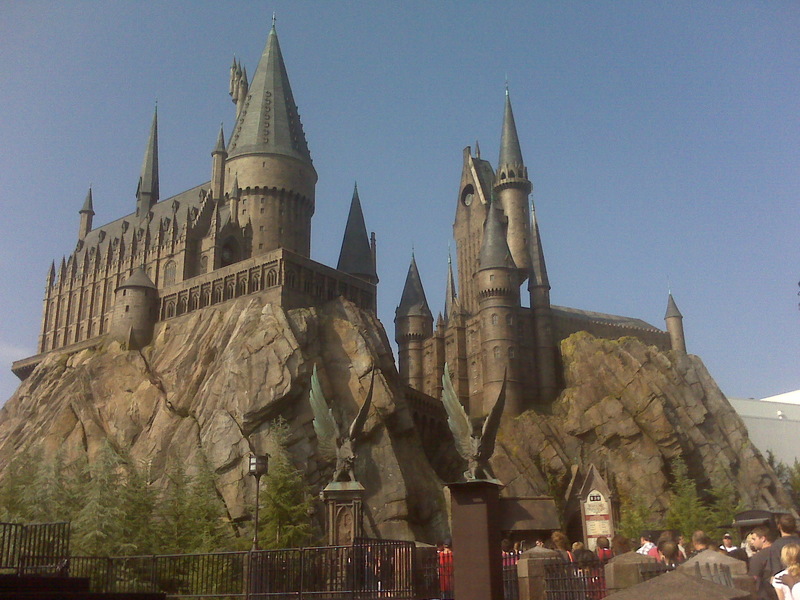 Let’s talk about my absolute favorite theme park in the world. Yeah, we’re going there today. Epcot has always been thought of as Walt Disney World more adult friendly theme park. 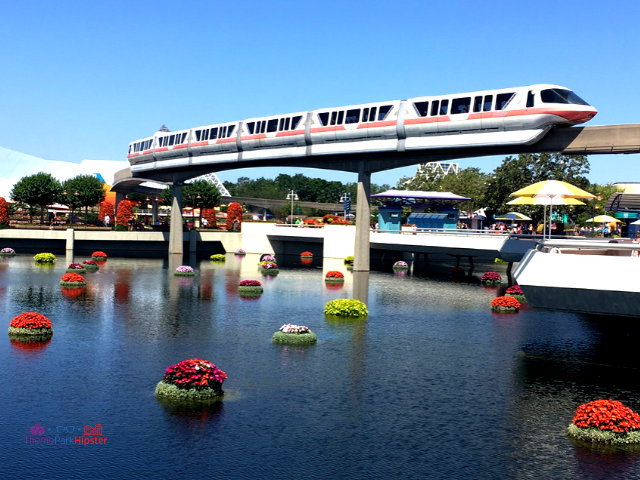 Epcot’s approach has been to take the present and create the future we want to have. This has been done through Future World highlighting technological advances of yesterday, today, and tomorrow. Whereas World Showcase goal is to highlight learning and living with people of other cultures. 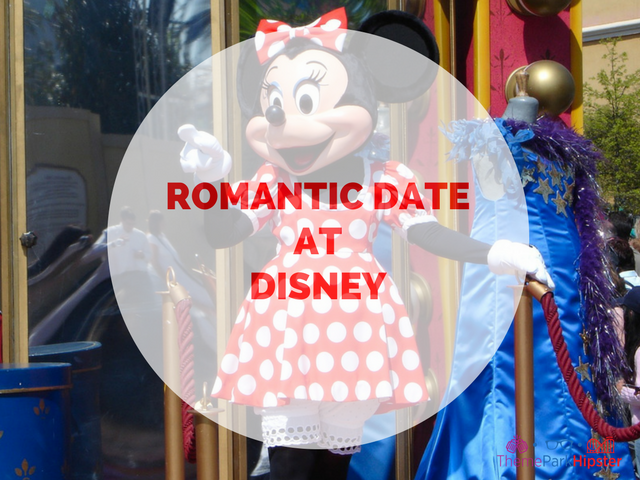 So you’re an Annual Passholder or maybe it’s your first time at Disney and you’ve decided to spice up your trip and make it a romantic day with your special someone. Walt Disney World is one of my favorite places to go for a quick, fun date with my guy. However, for it to be a truly remarkable romantic date you have to know what to do! 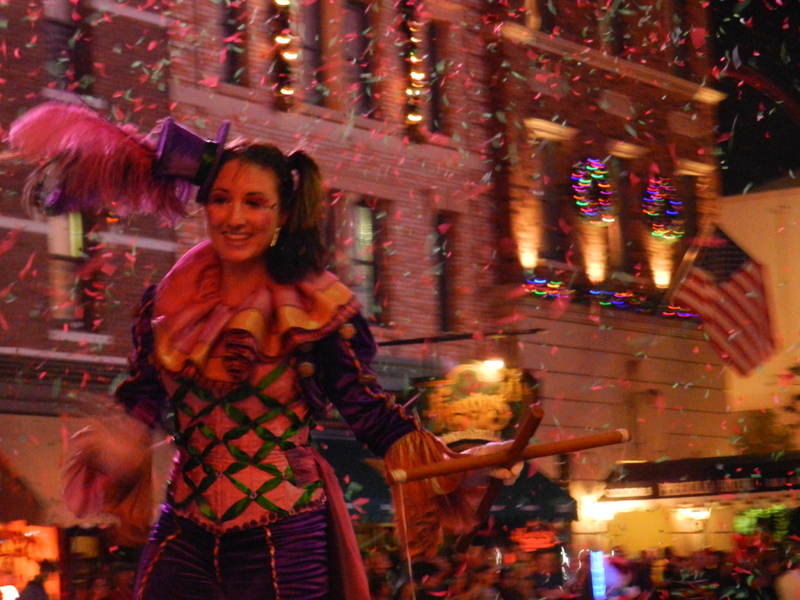 I’ve put together a list of 5 Ways to Have an Amazing Valentine’s Day or just a wonderful romantic date at Disney World. 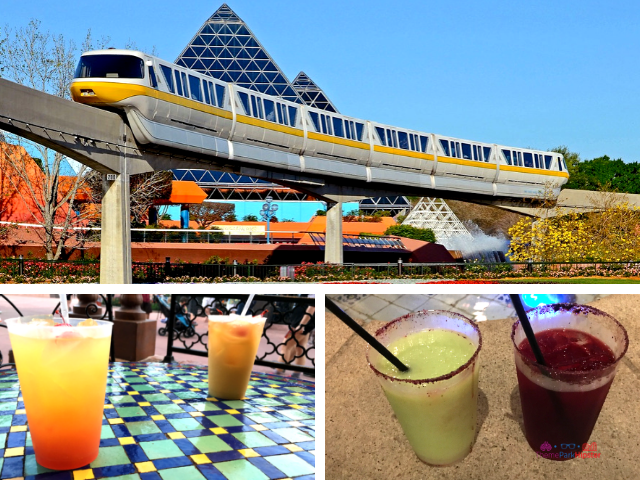 Walt Disney World for Solo Adults: Epcot Edition! 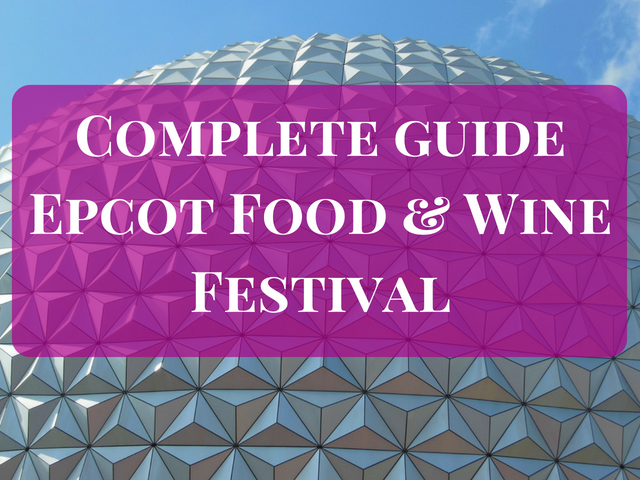 Disney’s Epcot is a solo theme park traveler’s must do! Epcot has always been a great full-day theme park for those visiting Walt Disney World solo; however, it is now a park that is spectacular to discover for over a whole day. The annual various Festivals throughout the year and the future addition of Guardians of the Galaxy has made Epcot a competitive international theme park. 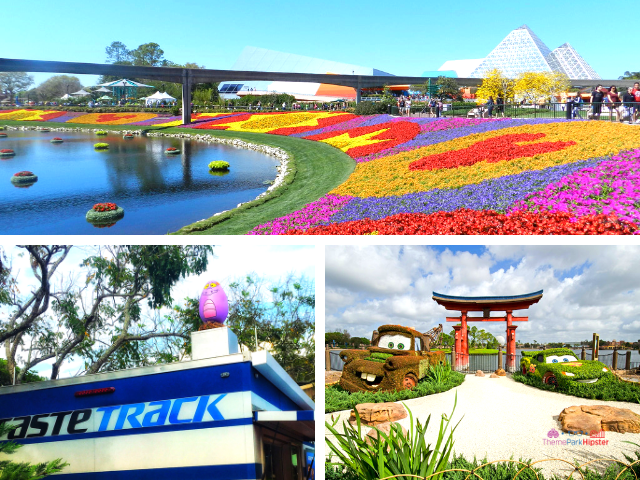 Epcot is located in the Orlando area and is a great park to take your time, get lost, and discover so many different countries and cultures of this world. 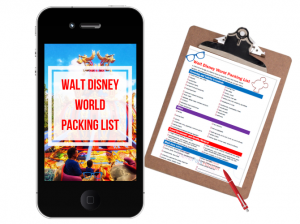 For a solo theme park goer, all you need is your smartphone, a good Disney podcast, your headphones, and you’ll be on your way to an out of this world theme park adventure! 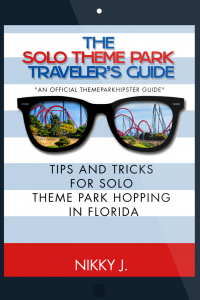 Remember, going to Epcot solo doesn’t have to be intimidating. Tutto Gusto Wine Cellar is by far one of Epcot’s most hidden secrets! While everyone is off running to be the first in line at La Cava del Tequila, you’ll find me sneaking off to the Italy Pavilion to grab my own personal seat inside this amazing place. Don’t be fooled by the glitz and glam happening all around you in the gorgeous Italian pavilion. 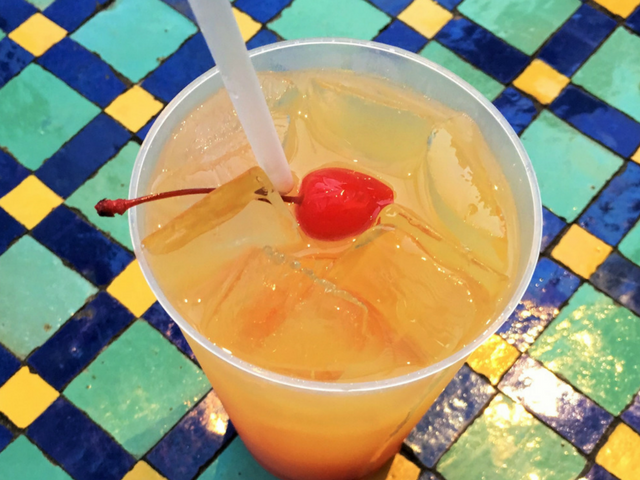 You may just miss out on some of the most remarkable food and cocktails available at Epcot. 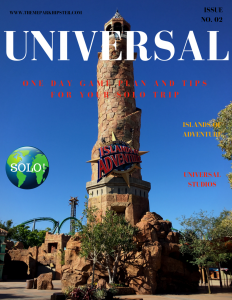 Disney for Solo Travelers: Animal Kingdom Edition! 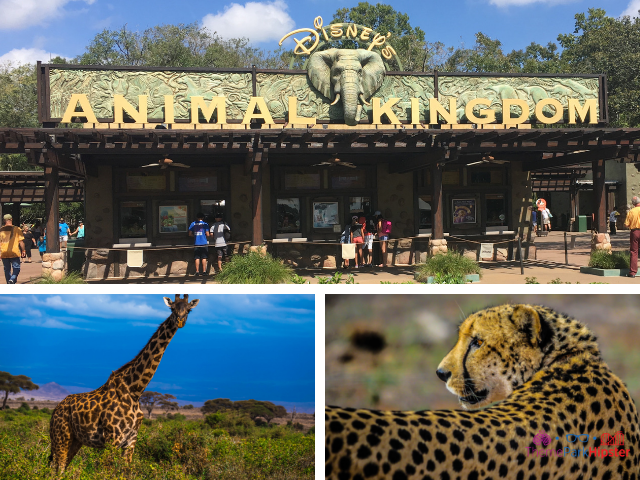 Disney’s Animal Kingdom is a solo theme park traveler’s must! Animal Kingdom has always been a great half-day theme park for those visiting Walt Disney World solo; however, it is now a park that is spectacular to discover for over a whole day. The addition of Pandora – The World of Avatar has made Animal Kingdom a competitive theme park. 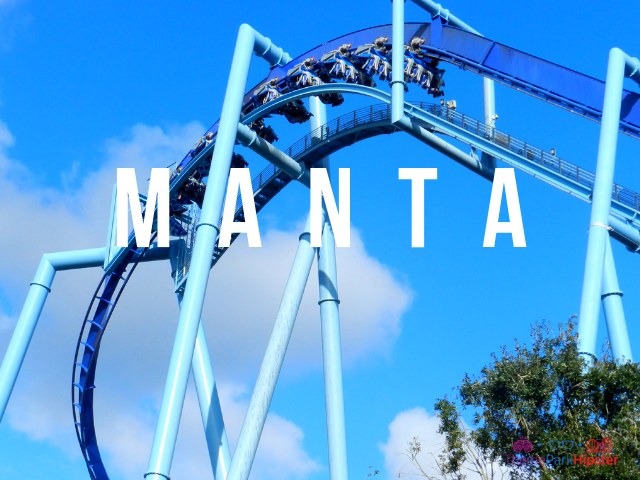 Animal Kingdom is located in the Orlando area and is accredited by the Association of Zoos and Aquariums and has more than 1700 animals on property. Disney’s Animal Kingdom is a great park to take your time, get lost, and discover so many different creatures of this world. 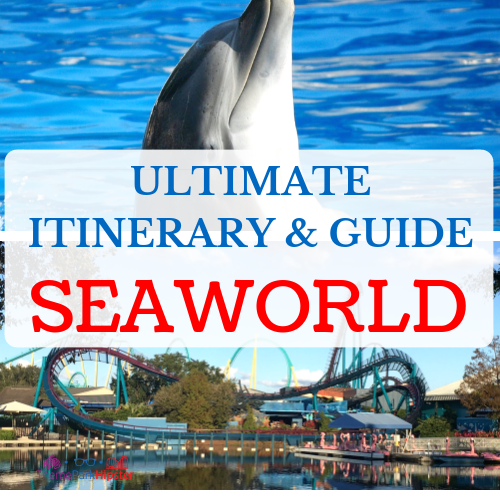 Traveling solo to Animal Kingdom doesn’t have to be intimidating. 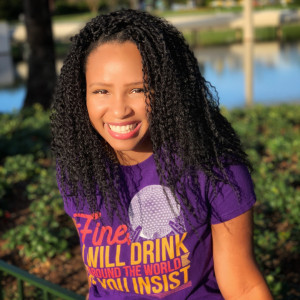 Disney for Solo Travelers: Magic Kingdom Edition! 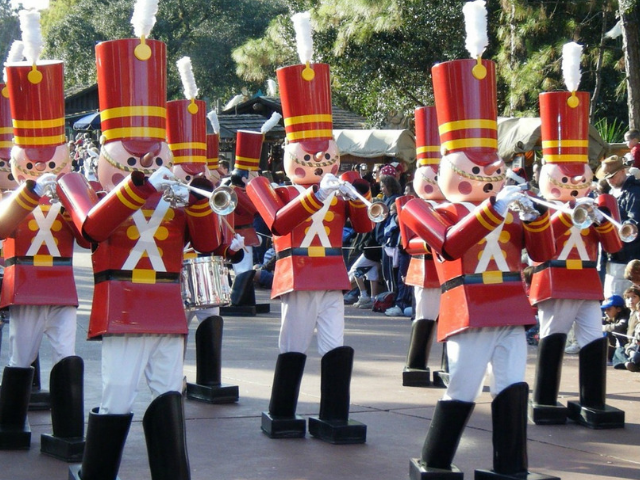 Disney’s Magic Kingdom is a solo theme park traveler’s must! 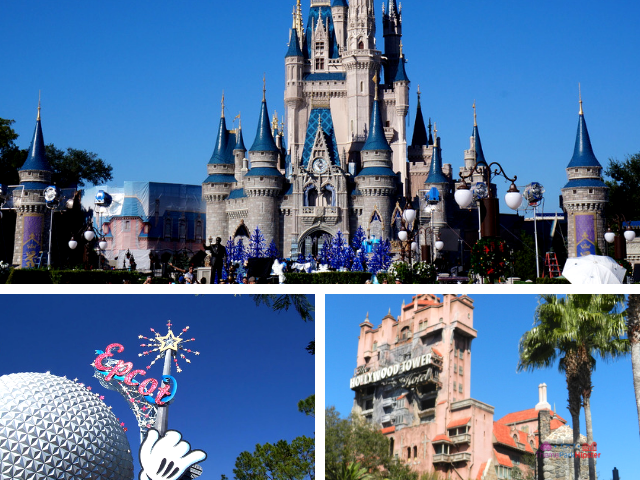 Magic Kingdom is the number one theme park in world and a place filled with so much magical adventure. 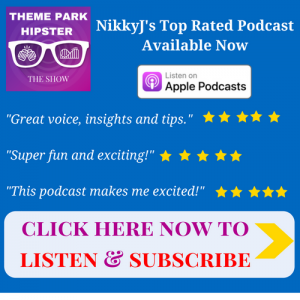 This park is a wonderful starter for you if you’re interested in the classic Disney appeal. 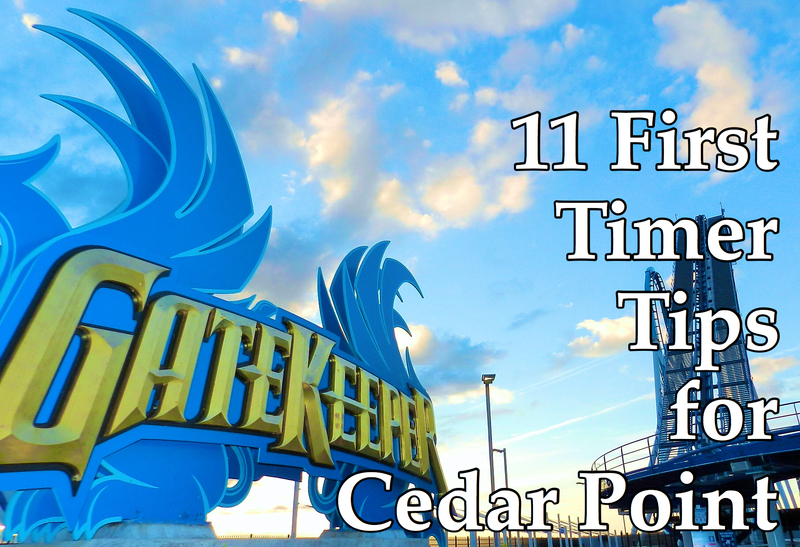 It gives a good variety of thrilling attractions on the milder side that will keep you entertained during your whole trip. The addition of New Fantasyland and the coming Tron roller coaster, continues to make the Magic Kingdom a world-class theme park. Magic Kingdom is located in the Orlando area and is a perfect park to pace yourself, get lost, and discover the enchantment of this land. 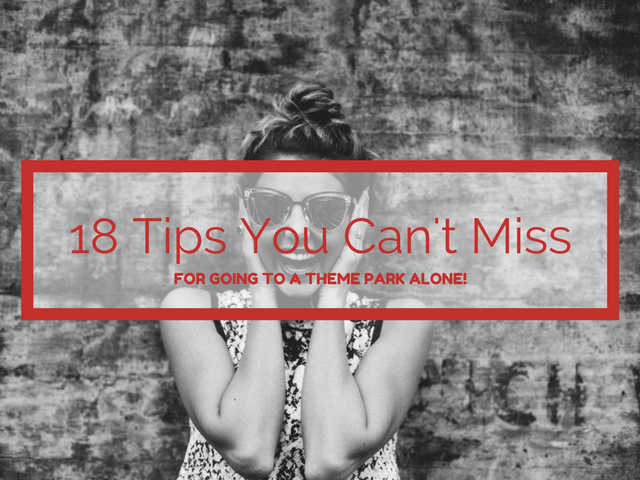 For a solo theme park goer, all you need is your smartphone, a good Disney Podcast, and your headphones, and you’ll be on your way to an out of this world theme park adventure! Traveling solo to Magic Kingdom doesn’t have to be frightening. Since I started traveling to Disney parks alone, I’ve noticed I’m confident meeting new people. I’m also able to let go just a little bit of my introverted side. 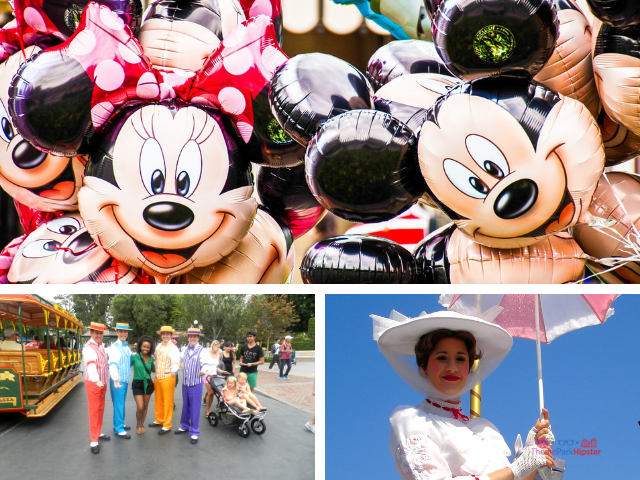 It’s time to plan your epic Disney trip, but how will you accomplish it in just 3 days? 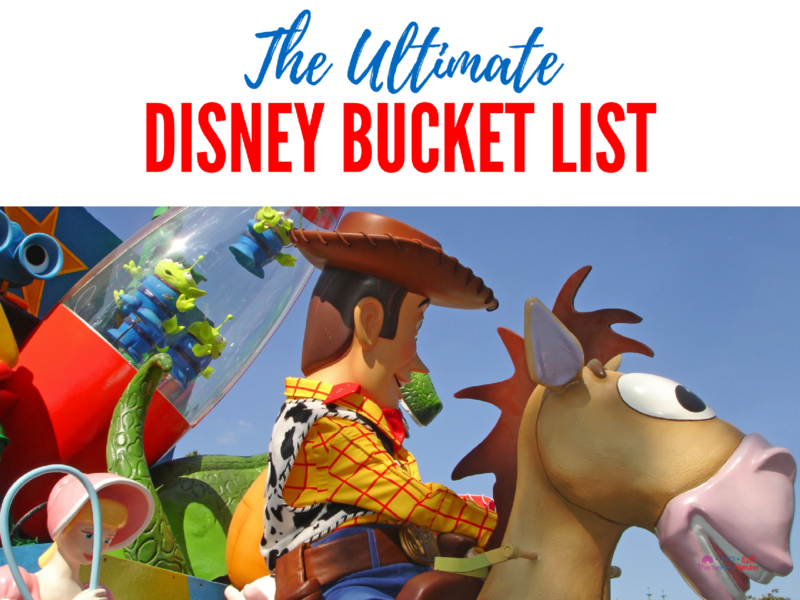 Luckily for you, I am known as the Disney Solo Traveler, which means I’ve learned quite a few things when it comes to planning an amazing Walt Disney World guide and itinerary. Whether you’re going solo, with friends, family, or as a couple, I’ve got you covered. 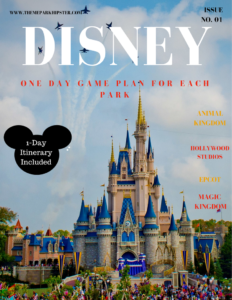 When most people think of Walt Disney World, they think of the Magic Kingdom Theme Park, but the Disney Resort has way more offerings than you think. You guys know I’m a fan of drinking at Disney just as much as one would image an adult ThemeParkHipster would be; however, there have been times at Epcot where the Epcot Twilight Zone begins right before the sun is about to set. It’s a time in the evening where adults change from docile human beings to playful big kids doped up on cotton candy. The only problem is that it’s not cotton candy. Epcot, the Disney park made for ThemeParkHipsters, hosts a world of some of the best libations. 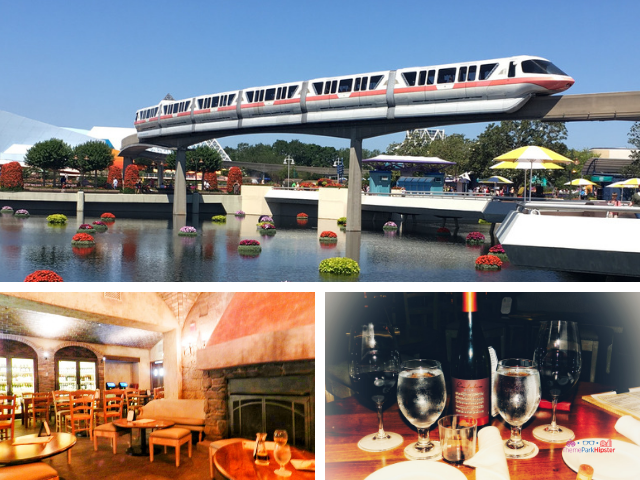 Globetrotting around Epcot is one of the most amazing places to have a crisp beer, a fruity glass of your favorite Pinot Grigio, or an enticing cocktail. I’m for real! I did all this wonderful research just for you.